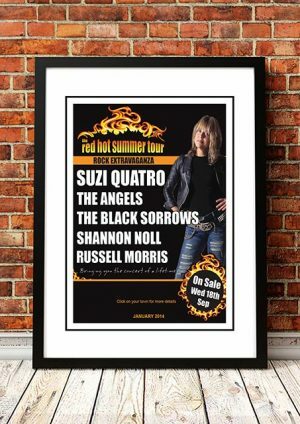 Classic Russell Morris Band Concert Posters and Memorabilia! Buy Online Now! 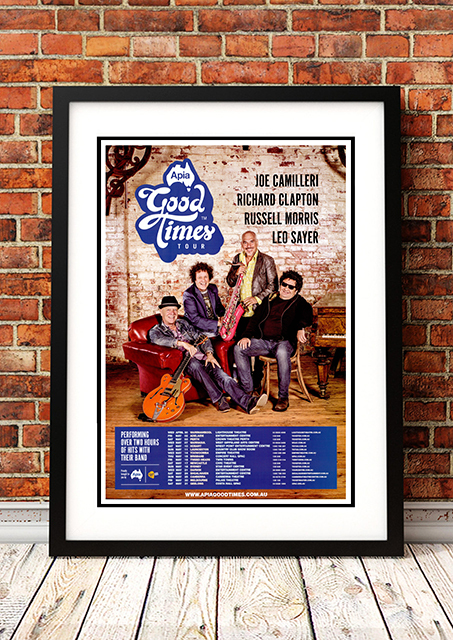 Russell Morris is one of Australia’s most enduring singers. A major pop star in the late ’60s, he went on to become one of the country’s first singer/songwriters. Both ends of his career feature predominantly in the soundtrack to the movie The Dish. Once the result was released to shocked radio programmers who had never been asked to play such a long Australian single before, it was up to Morris’ personality, singing, and performing talents to make the record work. It reached Australia’s number one spot in June 1969. Without any promotional support from Morris, “The Real Thing” reached number one in Chicago, Houston, and New York. We stock some awesome Russell Morris Band Concert Posters.